A high-tech brand out of Korea, Berrisom products include their very own AO5 antioxidant formula in its products. Three types of berry extracts – elderberry, blackberry and cranberry – work to fight acne and inflammation, as well as smooth and restore your skin, while two floral extracts of evening primrose and camellia (also known as green tea) also help to fight acne as well as to help protect against free radicals and wrinkles. 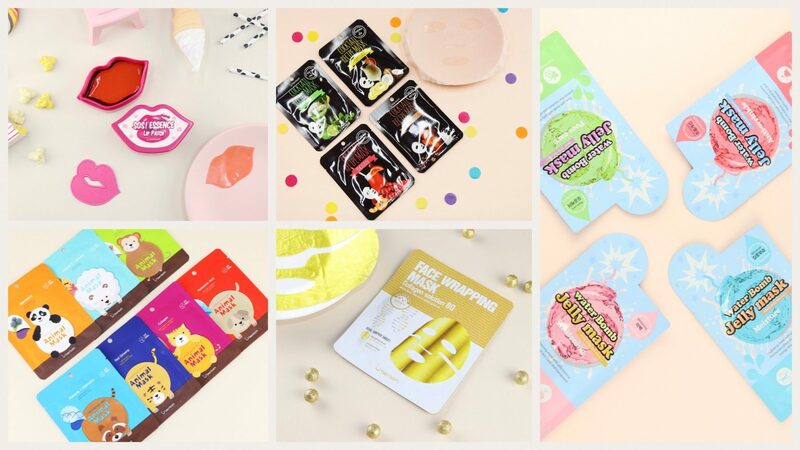 Sales of Berrisom and it’s reliable products continue to soar, and the fun and innovative sheet masks consistently fly off retail shelves and online storefronts, and it’s no wonder why Berrisom regularly receives high accolades through customer reviews month over month and year after year. If you’re looking for a brand that is both upbeat and effective, Berrisom covers a lot of ground with their bright colored packaging that is full of life and most definitely eye-catching while also containing high performing and effective ingredients. Click here to shop Berrisom!